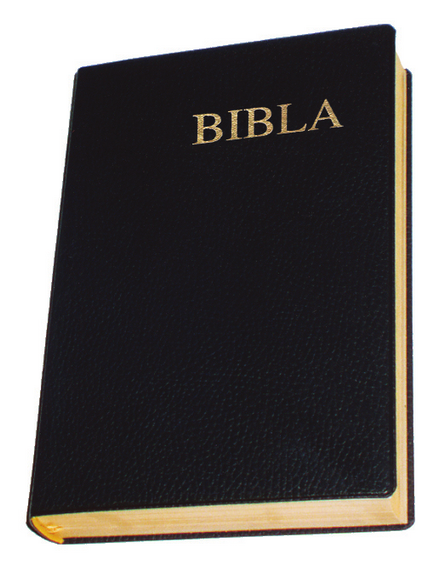 The �Diodati i Ri 91-94� translation It is the most widely used translation of the Bible in Albania. Dr. Giovanni Diodati�s text, translated in Italian in 1607, is based on the oldest and the most accurate manuscripts of the Word of God. The King James Version in English, the Martin Luther in German, and the distinguished Albanian writer Kostandin Kristoforidhi in Albanian are also based on these manuscripts. This edition filled a vacuum in the Albanian culture. The new beginning in Albania in 1991 also opened the door to translate and distribute the whole word of God for the first time. As it is written: In the beginning was the Word, and the Word was with God, and the Word was God.